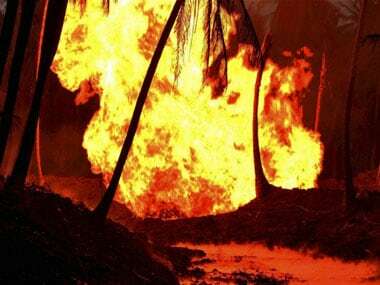 The fire at state-run GAIL India Ltd's pipeline in Andhra Pradesh that killed 22 persons in June this year was a result a collective failure of the system. 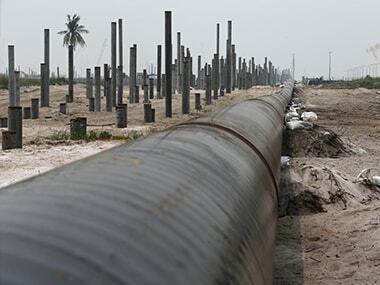 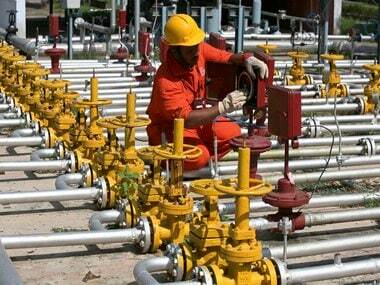 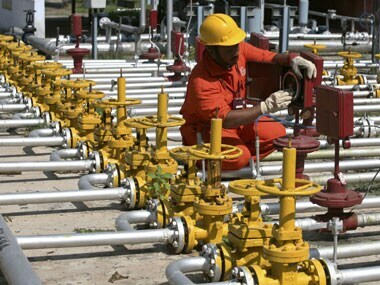 An Oil Ministry probe has blamed lapses by state gas utility GAIL India for the deadly pipeline blast in Andhra Pradesh. In a move to deepen economic ties with Nepal, India will build a 81-km pipeline from Motihari in Bihar to the Himalayan nation to supply petrol, diesel and ATF.